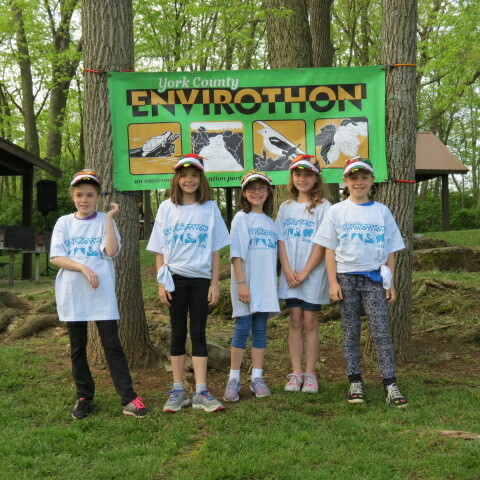 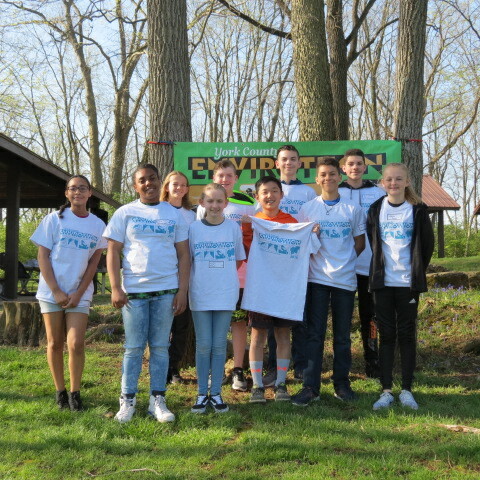 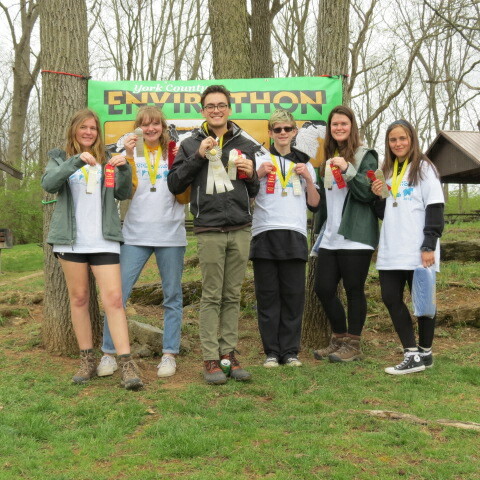 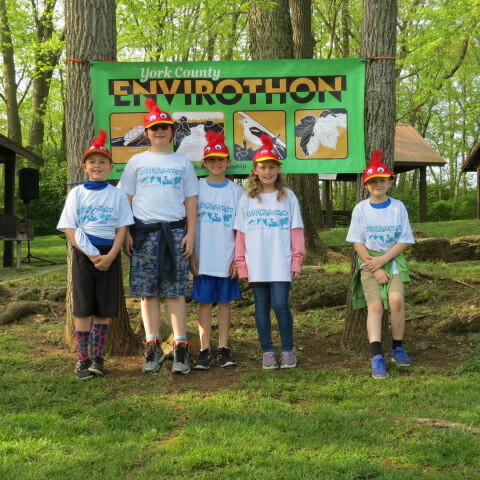 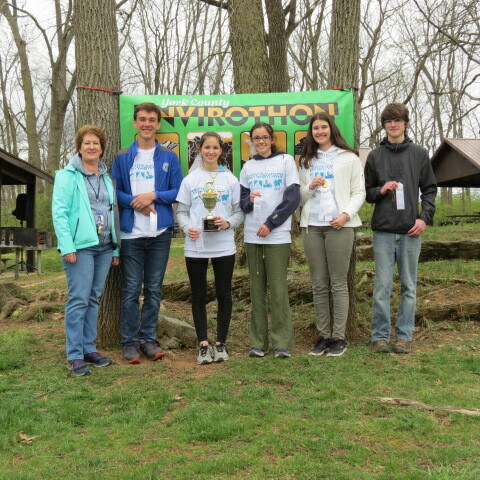 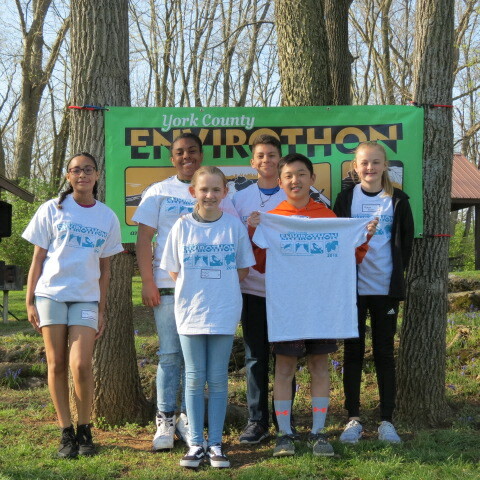 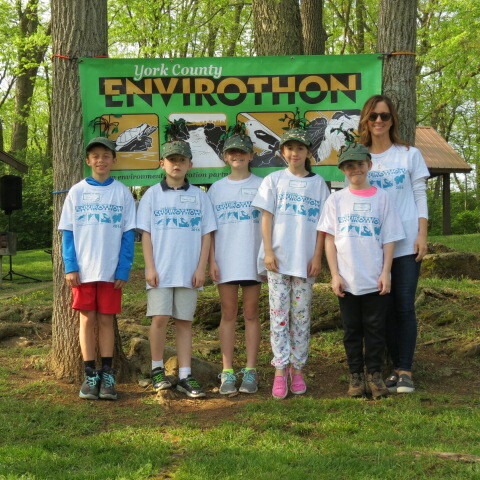 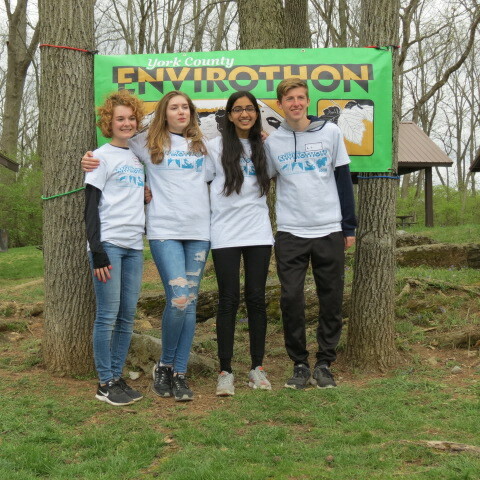 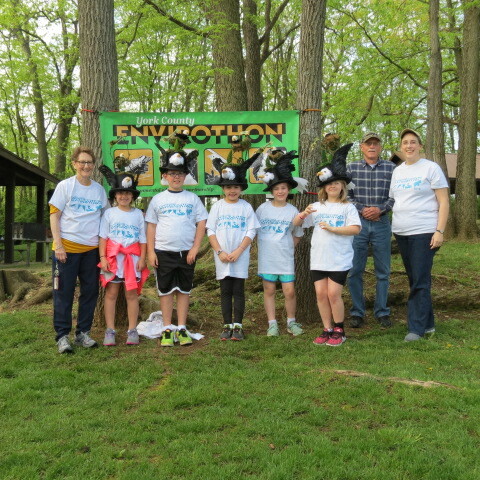 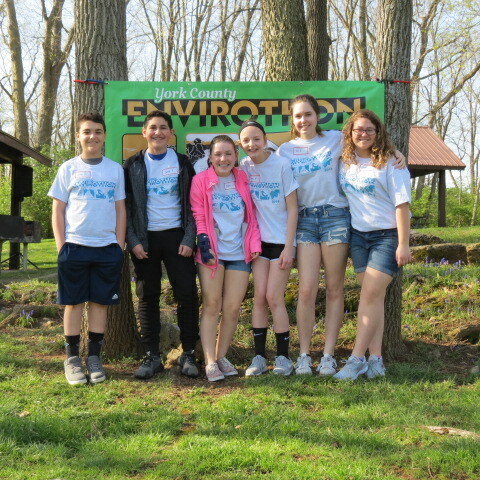 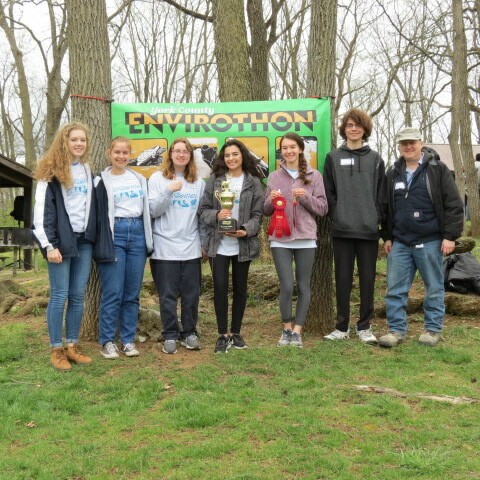 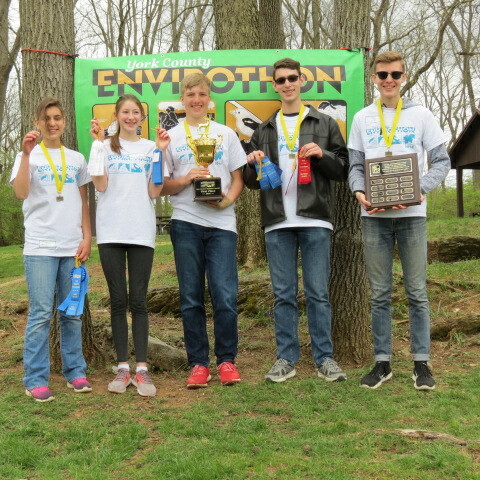 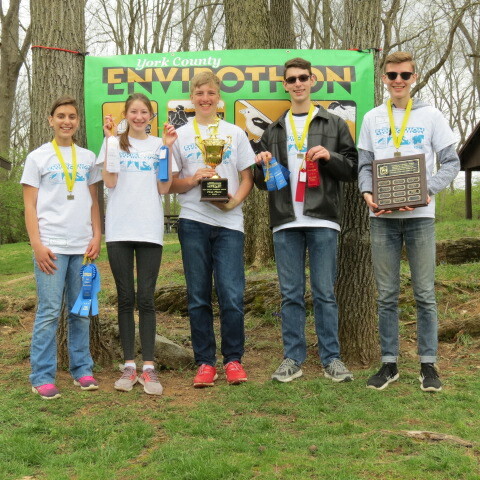 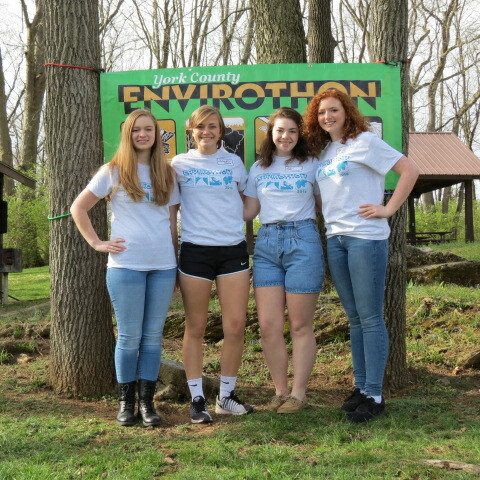 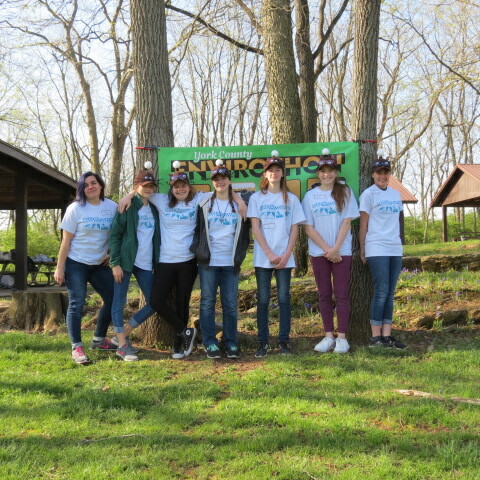 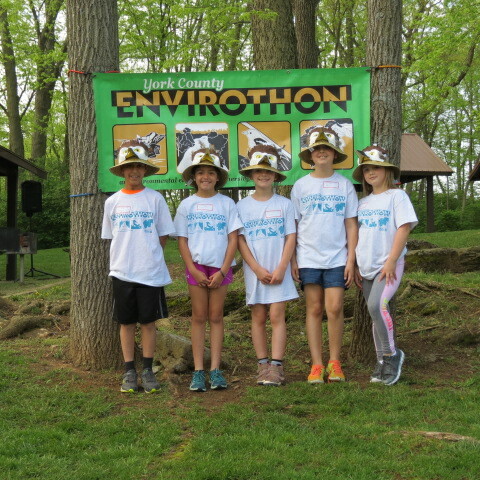 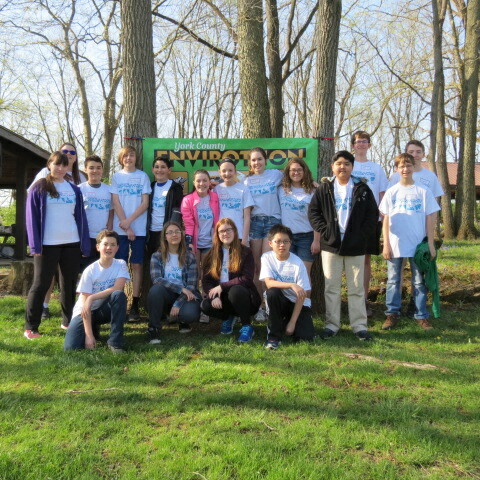 Welcome to our 2019 Envirothon Season. 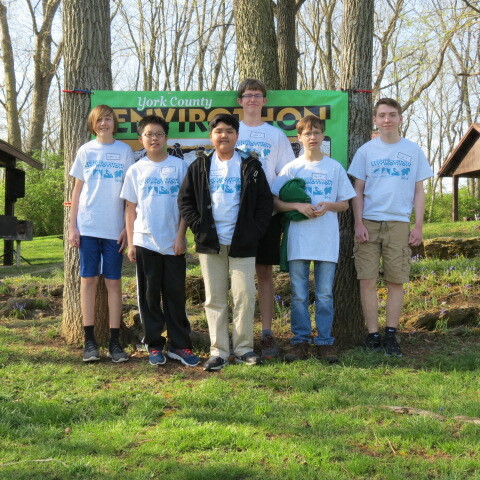 Coaches – Your 2019 Study Resources, Coaches Manual and Registration Forms are in the process of being downloaded. 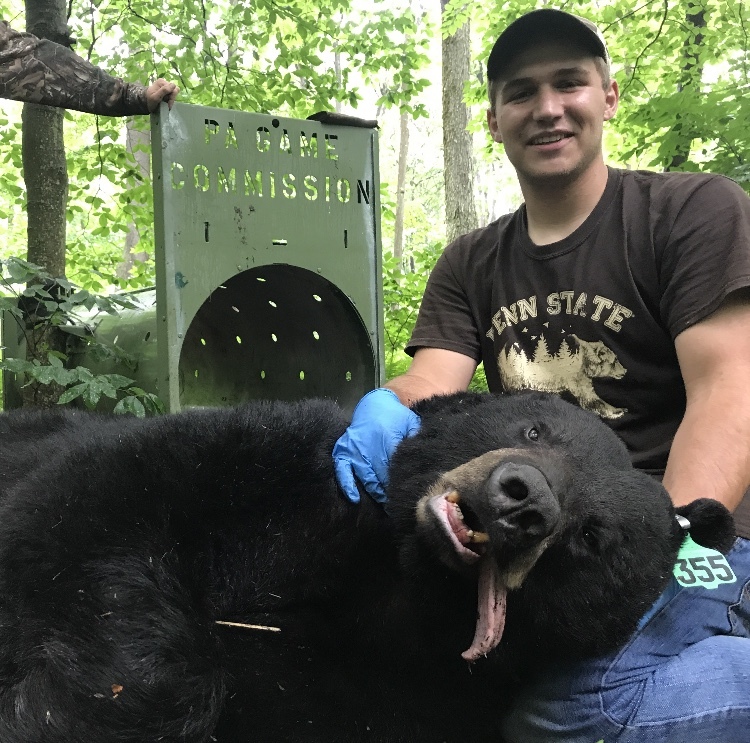 Once posted, be sure to use the Checklist in your Coaches Manual for reminders of important dates and contact information. 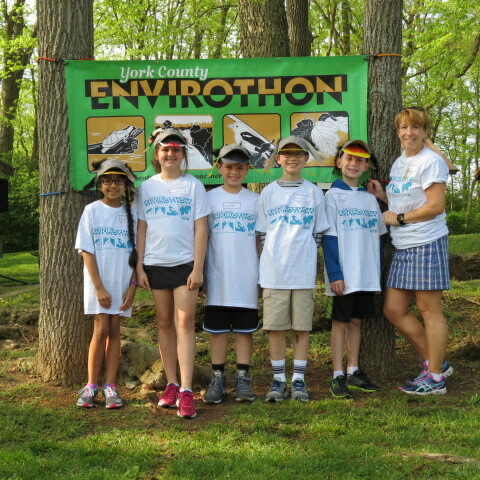 Always click on the appropriate grade level materials in the drop down menu above. 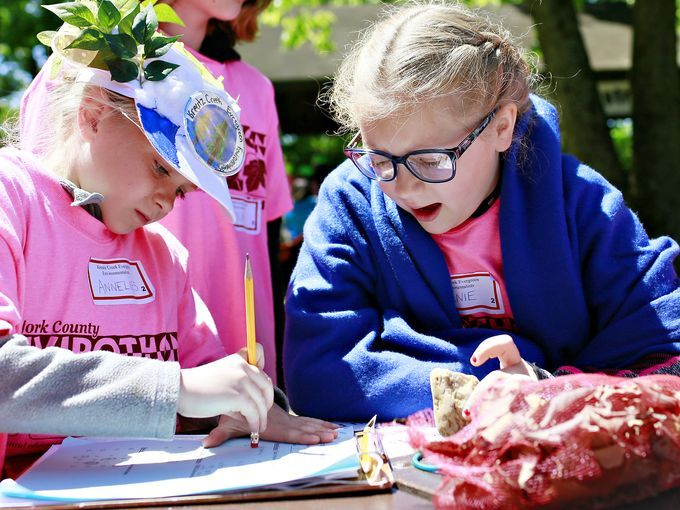 Coaches Manuals, Registration Forms and rules differ for each grade-level event. 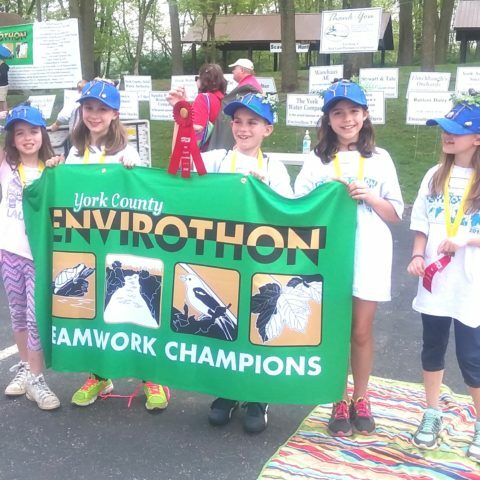 If you have any questions, feel free to contact the York County Envirothon Coordinator – Kim Young – at kyoung@yorkccd.org or call 717-840-7190. 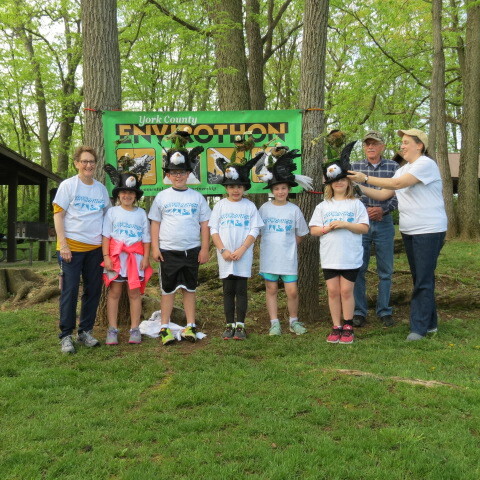 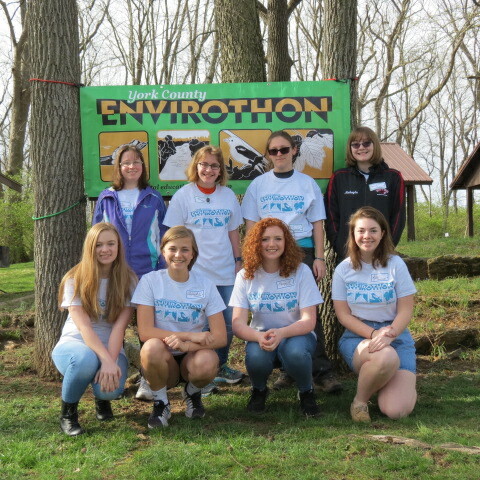 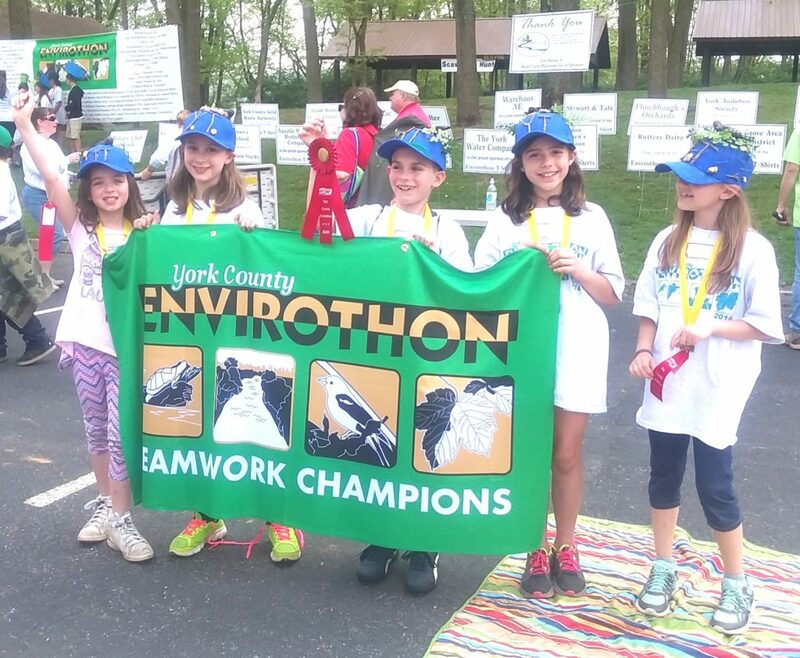 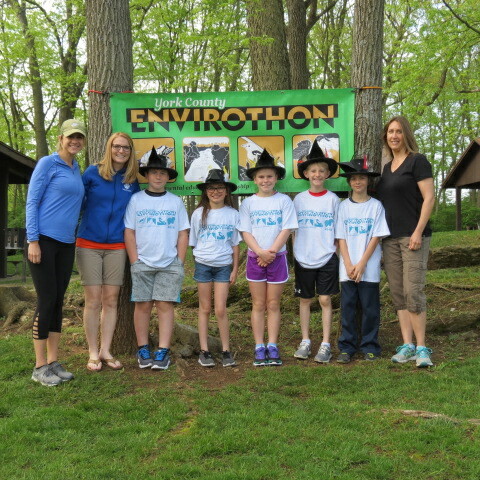 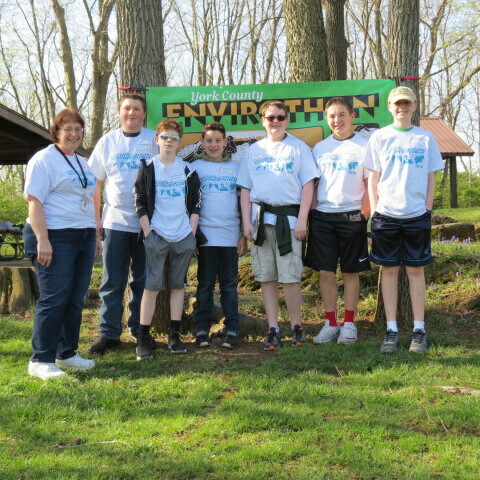 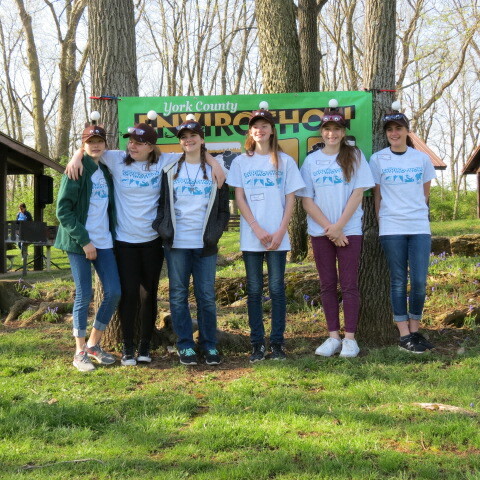 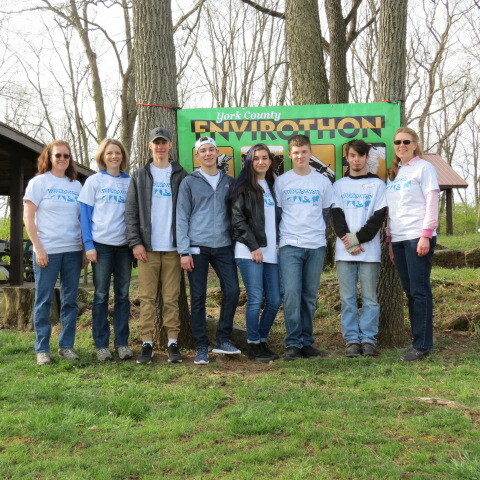 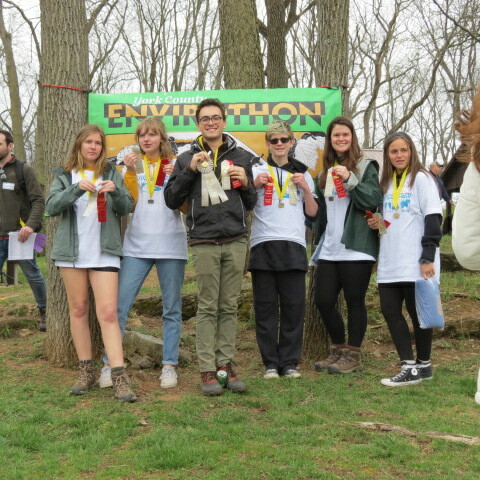 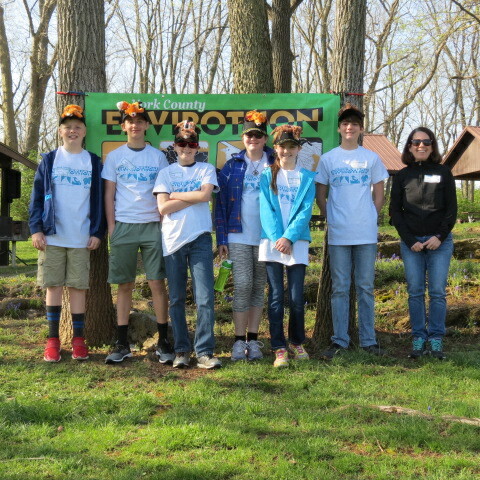 For more information on the York County Envirothon contact Kim Young at kyoung@yorkccd.org or 717-840-7190. 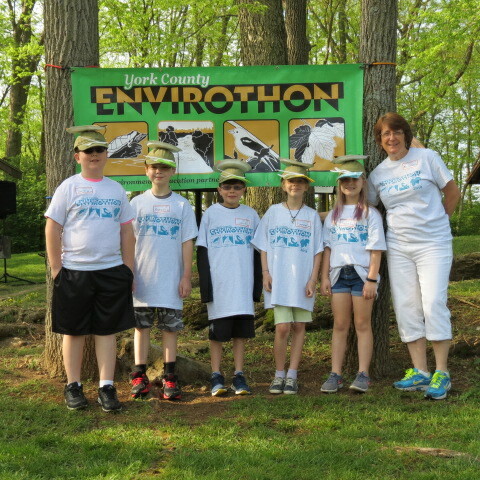 *Thank you to Lee Irwin & Aquatic Resource Restoration Company: Our First Bald Eagle Platinum Level Sponsor! 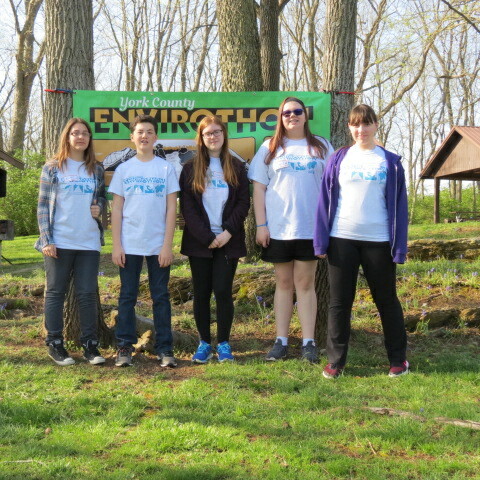 Our 2018 Sponsorship Drive is underway. 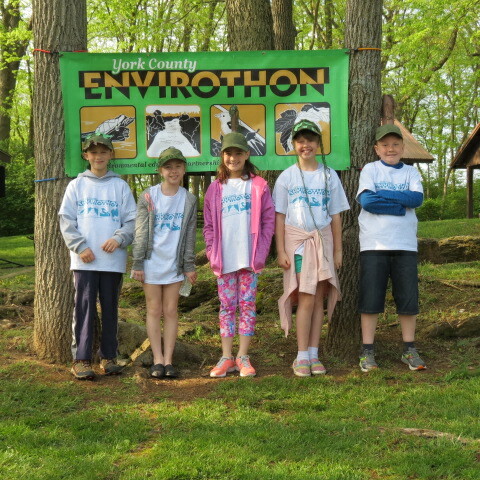 We thank all or our current sponsors. 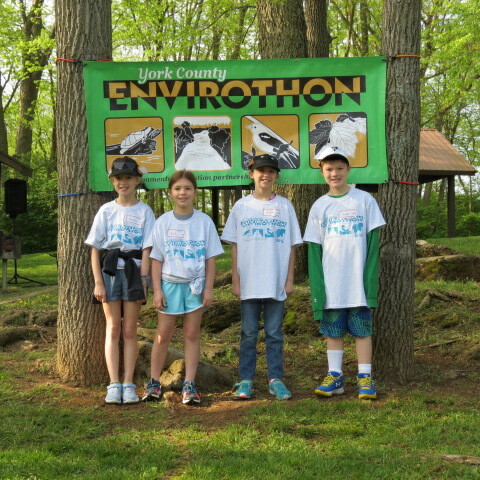 There is still time to “Accept the Challenge.” Please see our Sponsor Letter and Sponsor Form.